Surrounded by Po Delta's magic. 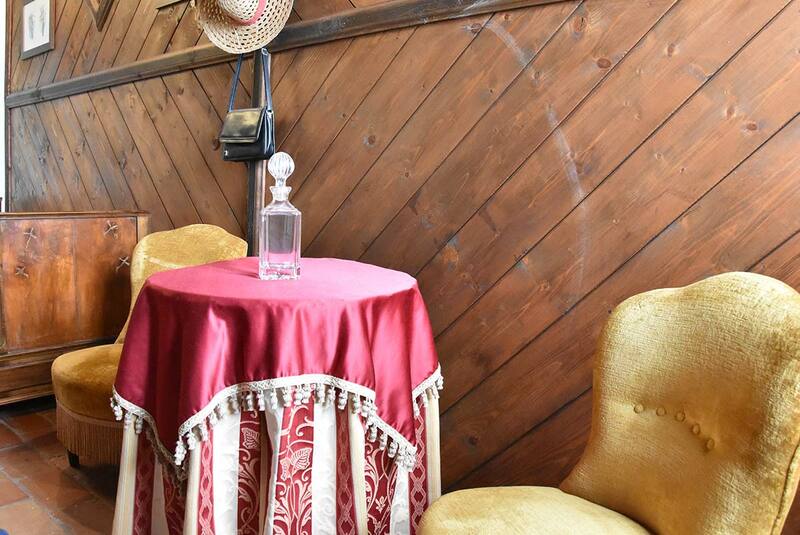 Located in the heart of the Po Delta Park, at only 5 km from the sea, along the left side of Po River, there is Tenuta Goro Veneto, a peaceful place to relax and to find again the contact with nature, in order to live the rhythms and the tastes of the past. 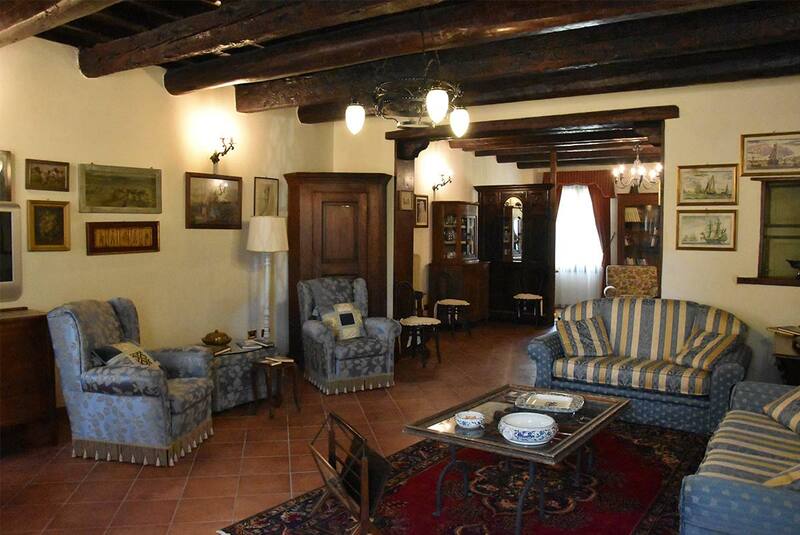 Old blockhouse of La Serenissima (the Republic of Venice) dating back to the 1730, Tenuta Goro Veneto has been transformed into a manor house and, after the recent restructuring works, it has been turned into a bed & breakfast. 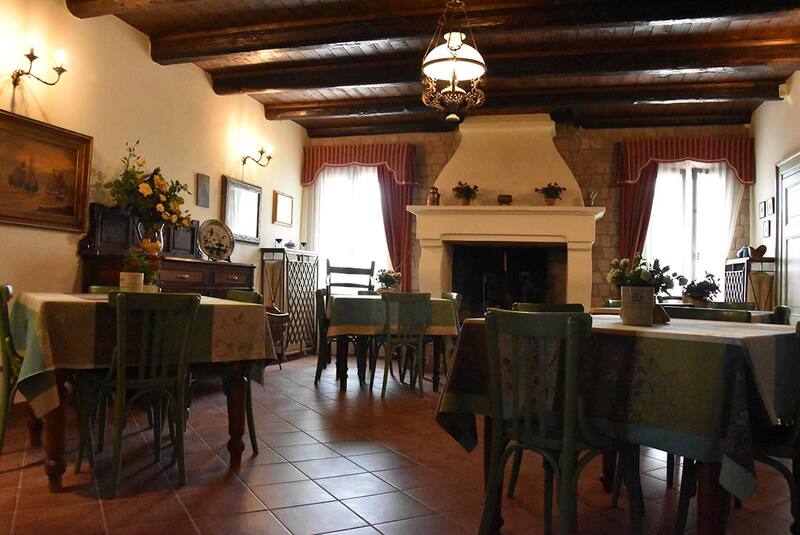 The small church annexed to the house is now a hall for tasting delicious finger food prepared with typical local products like traditional cured meats, cheese and honey, fresh and seasonal vegetables and fruit. 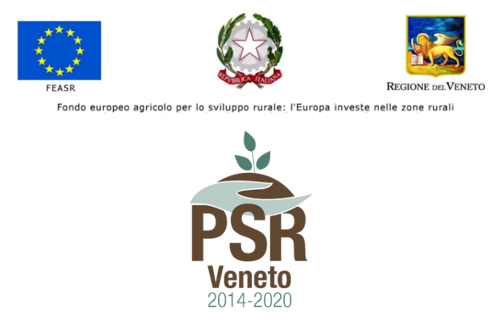 All accompanied by merlot wine produce by the agritourism. 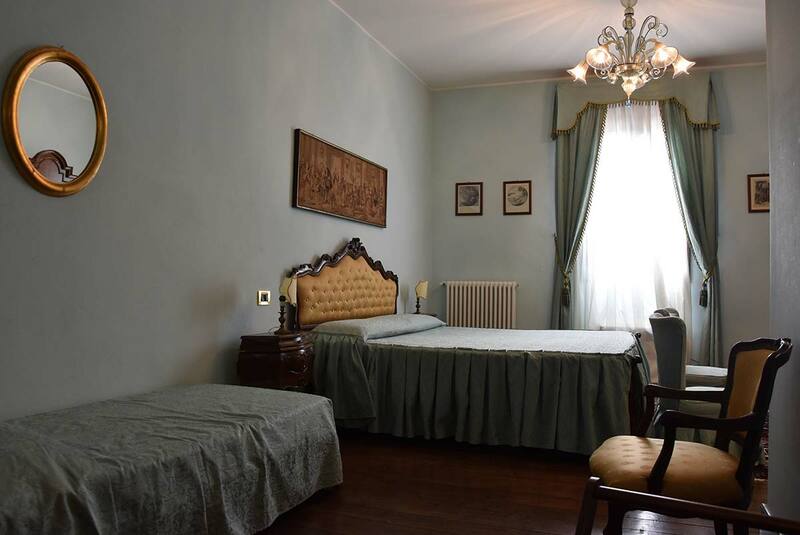 All the four rooms are furnished with antique furniture and have modern conveniences. 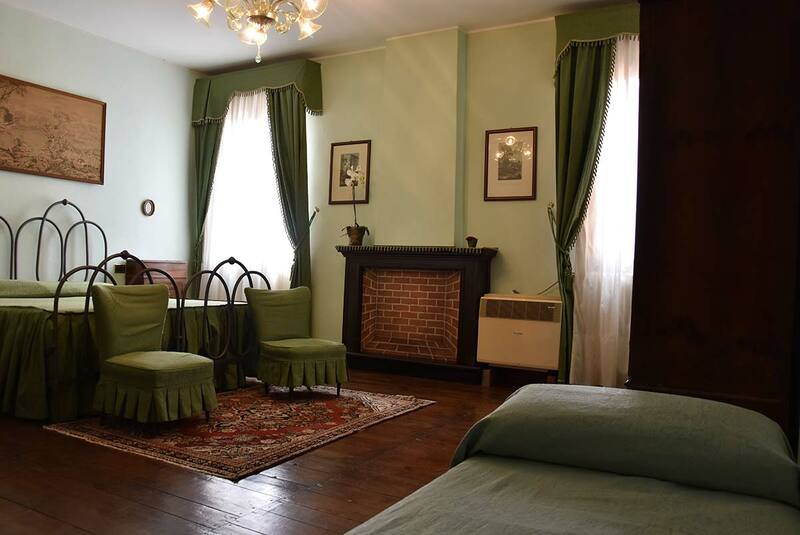 The double rooms (eight in total) have TV, private bathroom, air conditioner and few of them have a small parlor corner. 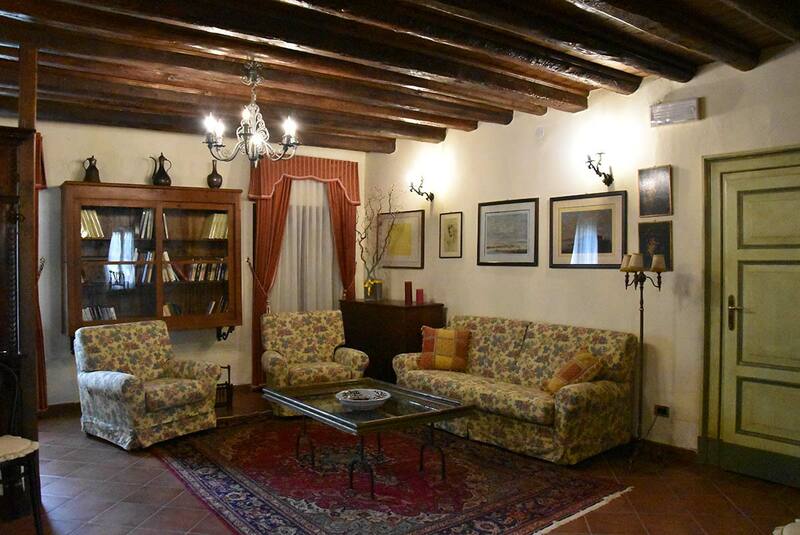 Inside Tenuta Goro Veneto Bed & Breakfast in Po Delta, the living rooms and the relax corners are the perfect places to relax and read a newspaper, a good book that you can find in the small bookcase or to play with board games. 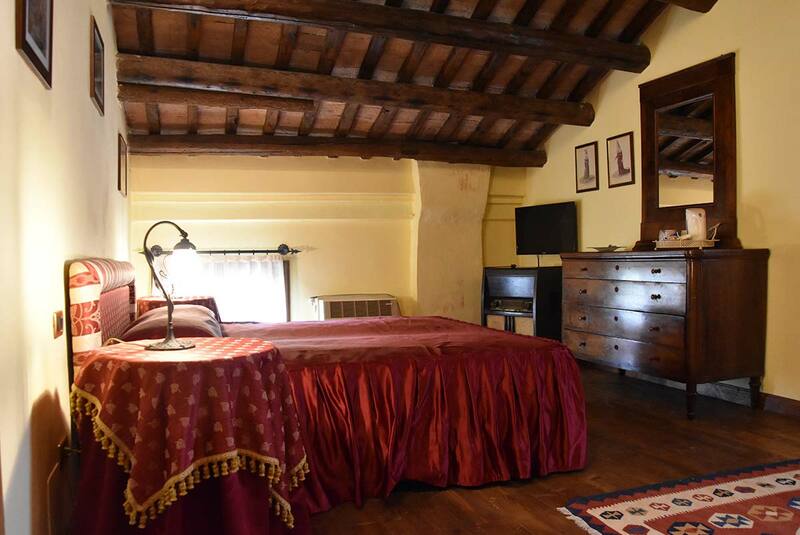 The wide and romantic chimney room offers breakfast with buffet to waking up surrounded by the fragrances of Po Delta’s delights and the tasting room for the tasting of finger food prepared with traditional local products. The wide and shaded park offers various moments of leisure. In front of the estate, there are wooden tables and benches, the playground for children, goals posts and the inevitable seesaw. 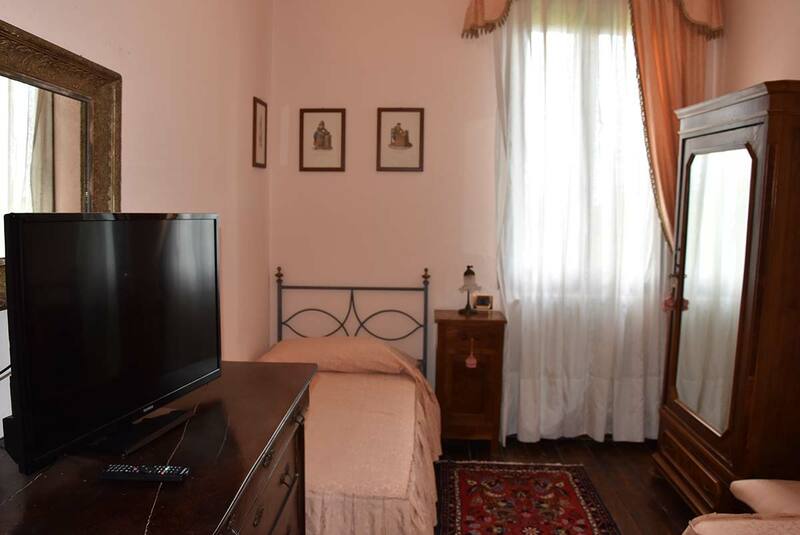 Tenuta Goro Veneto bed & breakfast is enriched with a beautiful, wide and safe swimming pool (7m x 15m and deep 1,20m) is perfect to meet the needs of our clients with sunbeds, beach umbrellas and toilet facilities. 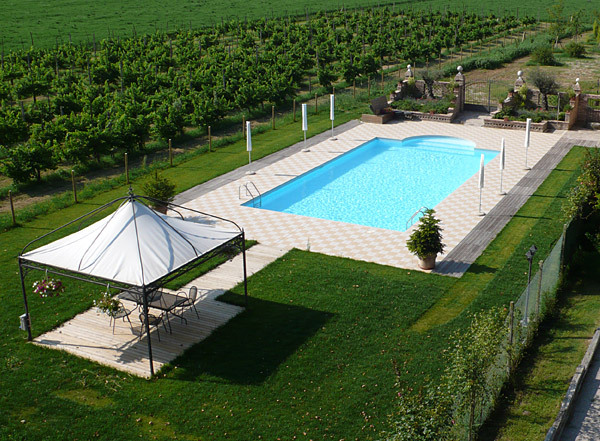 Tenuta Goro Veneto is surrounded by Po Delta’s nature and offers moments of pure leisure accompanied by aperitifs and fresh fruits under the gazebo. When the swimming pool is open, on client’s request, it is possible to serve at lunchtime fresh salads and finger food.